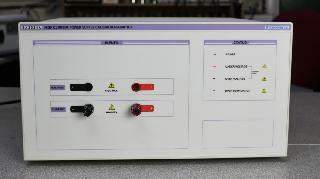 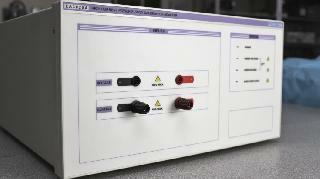 The EA3025A provides an easy to use, low cost solution for the calibration of high current power supplies. 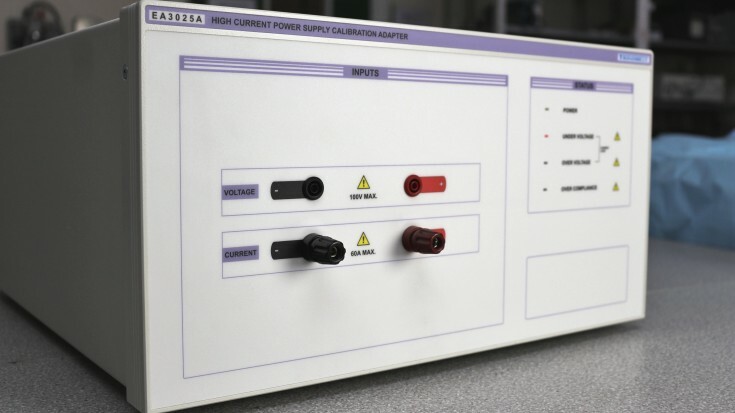 Overcoming many of the issues typically associated with measuring high current outputs, the EA3025A is an all-in-one solution that is easy to use. 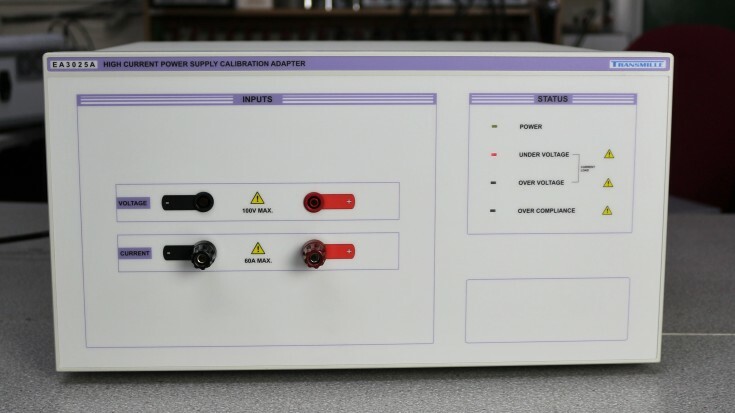 An accurate, stable electronic load simulates current loading on power supplies and provides measurement of voltage and output resistance, while minimising the equipment required for calibration of these common devices.